We Chat Cotic CC with Rich Baybutt. 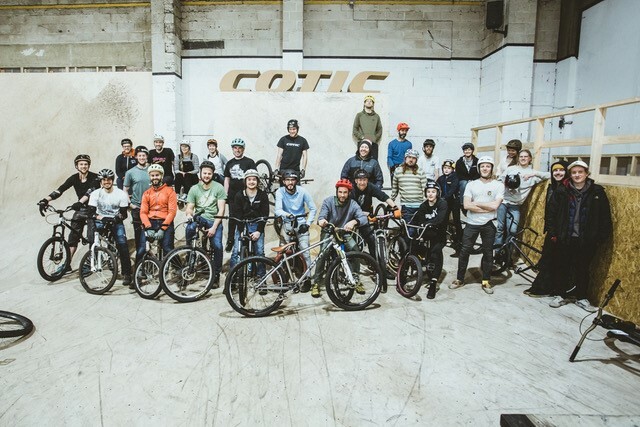 Last week Cotic launched Cotic CC, a series of events designed to get Cotic owners involved in new bike riding experiences. 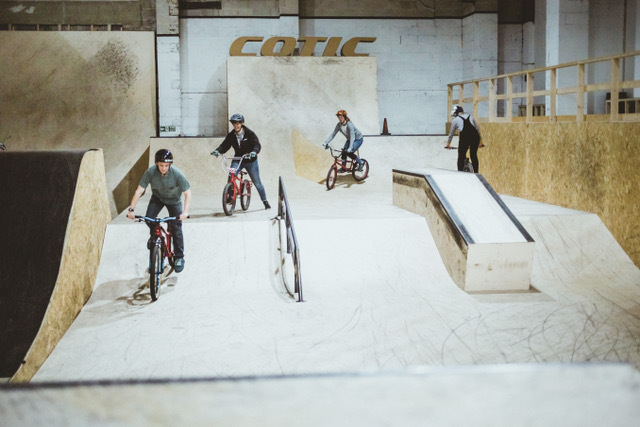 Pete had a quick chat with Cotic’s Rich Baybutt about the where the idea came from and what people can expect from Cotic CC. 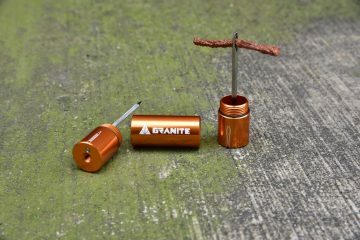 How did the Cotic CC come about? We wanted to give our owners the chance to get involved with bike related activities they might not have tried before. Skateparks are a perfect example, if you’re over a certain age, you might never have experienced the joy of riding smooth wooden ramps when it’s cold & wet outside. As well as being fun as hell, it makes you a better rider. Uplifts are another one, you don’t necessarily need a DH bike to enjoy being carried to the top of a big hill a dozen times a day. 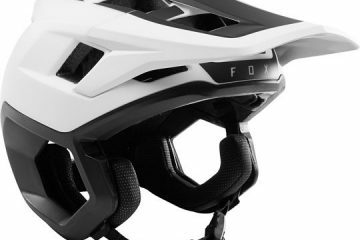 From the outside however , things like that can look pretty intimidating so the Cotic CC is there to help bridge that gap and get more people trying more of what makes us smile. Winter seemed like a perfect time to start as it’s when we seem to need the mojo the most. 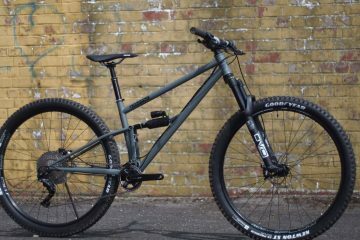 Cotic owner or not, now is a perfect time to try something new, bike related or not. How did pick your locations? We wanted a couple of local ones to get it all rolling but now the train is chugging along nicely, we’ll be all over the country (and maybe abroad too) so more people get a chance to come along. They’re also progression-friendly places we love to ride ourselves. How did you go about getting the talent in (guides etc) when they were required? Luckily we have a raft of super experienced, talented & helpful team members/ambassadors already on the books. We’ve supported A Line coaching for a few years now and there’s a deep well of talent we can draw from. You’re in safe hands. Other than it being all-Cotic, will there be a consistent theme to each event or will that be dictated by the type of ride? Each event will be slightly different. 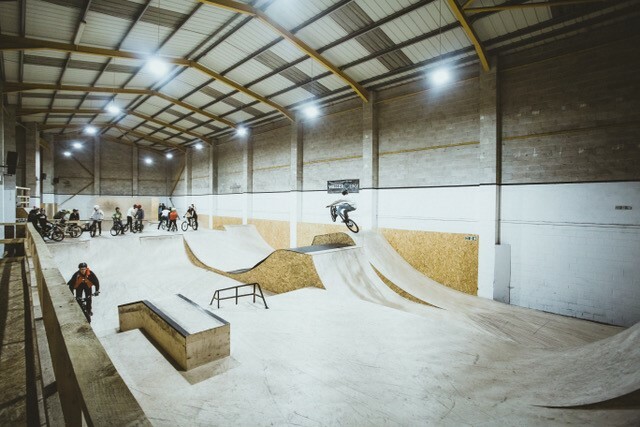 We aim to make them as safe & private as possible (hiring a skatepark or an uplift for example) so hopefully the only other people there will be those you’ve met at the start anyway. What specific challenges has getting a group of people organised to go bike-packing, for example, have you faced? Each one is different but then if it were easy, everyone would do it. Herding cats is part of our job descriptions. What can riders expect from the events? Hopefully they’ll learn new skills but won’t realise at the time because they’ll be having too much fun. Have you had to overcome any major obstacles to get to this point? Not so far but you never know. Keep those fingers crossed but we’re a resourceful lot. 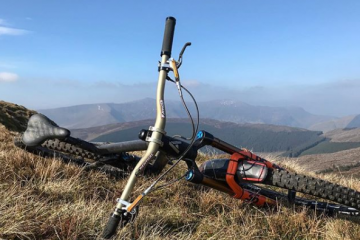 Will you have demo bikes available for non-Cotic owners? Yes. The demo service runs throughout the year and when it’s not on the road (at weekends) the fleet is usually available at our Peak District base. It’s a free service so all you need do is email us, tell us what you want to ride and when and that’s it. You don’t have to wait for an owners ride for that, just call us when you want to try the best bike you’ve never ridden. For the regular owners rides, there’s often bikes available to demo wherever we are running them around the country, just get in touch first so we can load up the model you want to try. 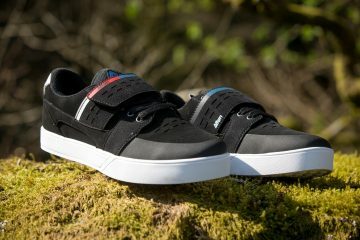 Where next for Cotic CC? How do you plan to go about getting extra helpers etc. etc.? The main aim is to get more people riding more things they wouldn’t normally have the chance or the confidence to do. As long as we’re getting people out on bikes and having fun whilst they’re at it, that’s all we can ask for. It’s not a walled garden too, if people have ideas or suggestions for rides/activities then they can email us. We can’t wait to see more of you out there. 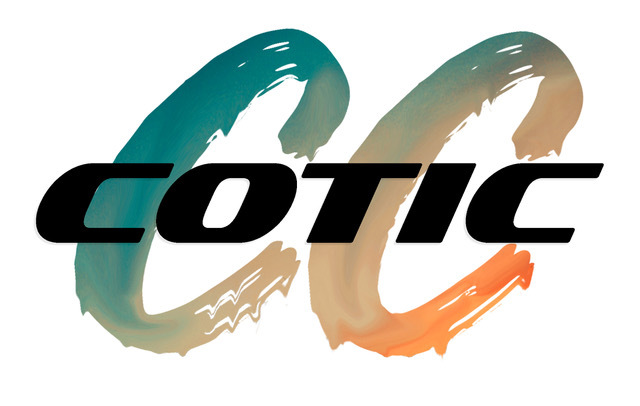 Keep up to date with all the Cotic CC events on their Facebook page.